The United States has had a long-term, friendly relationship with the Republic of Kenya (Kenya) and has supported Kenya in enhancing the rule of law and fight against terrorism from its neighbors for a long time. The bombing of the US Embassy in Nairobi in 1998 and the growing terrorism threat from Al Shabaab in neighboring Somalia has underscored the need for the United States to partner with Kenya to enhance Kenya’s national and regional security. The Kenyan police play an integral role in providing security in Kenya. In 2011, the Kenyan Parliament established the Independent Policing Oversight Authority (IPOA) to provide civilian oversight to the work of the police. IPOA’s role is to safeguard the reputation of the brave police officers, hold the police accountable to the public, and investigate all cases of police abuse, brutality, corruption, or death. The US government has worked closely with Kenya in developing accountability in the Kenyan police services through the establishment of IPOA. In 2016, the Department of State awarded Info Gain Consulting (IGC) a 5-year contract to provide a complete technology transformation for IPOA. Using local Kenyan, and US experts, IGC developed 10 software modules to support the management of complaints, investigations, legal documents, communications, vehicle tracking, IT help desk, monitoring and evaluation, audit, reporting, analytics, and back-office processes. IGC also designed and built a data center, a contact center, and a network infrastructure to seamlessly connect the 10 IPOA offices located across Kenya. IGC delivered 11 months ahead of schedule, and the project was launched by the US Ambassador to Kenya, Mr. Robert F. Godec in April 2018. Previously, IPOA processes were manual, time consuming, and error prone. Since IGC’s implementation of the new system, Kenya citizens can report police misconduct via phone, internet, or in person and the incident is automatically captured and tracked through the case management system implemented by IGC. 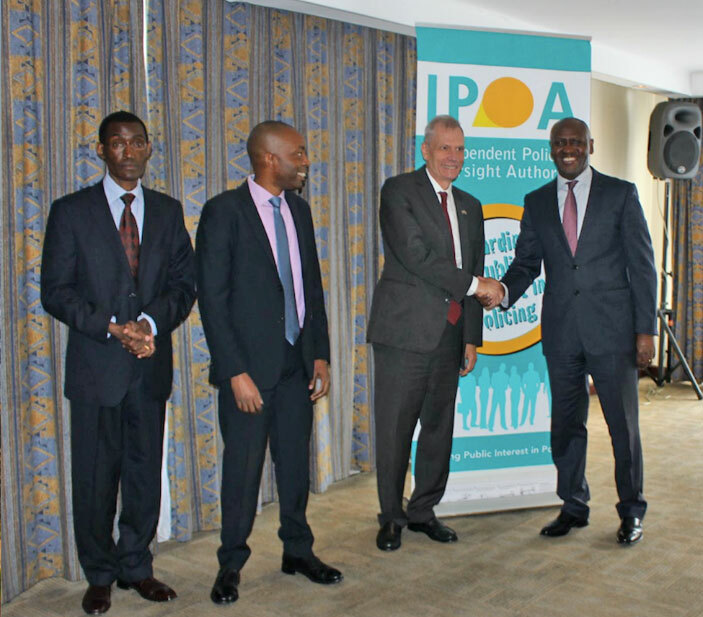 IPOA is now able to provide real-time, accurate reporting to the public, parliament, and the media. This IPOA technology transformation, with the support of the US Government, enables Kenya to enhance the rule of law and provide respect for human rights, as well as provide a safer environment for trade. IGC delivers mission support services in information technology (IT) and Program Management (PMO) to US Federal agencies, NGOs, and commercial clients around the world. Their diverse capabilities cover the areas of Computer Systems Integration, Custom Software Development, Database Management and IT Program Management. IGC supports clients with process improvement, data analytics, reporting, communications, monitoring and evaluation, and financial reporting. 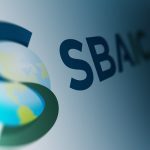 The company has developed an implementation methodology that allows the implementation teams to take a 360-degree view of the customer, while taking into consideration the cultural nuances of each country in which they operate. IGC has succeeded in Kenya, and other countries, because it has established systems and processes to quickly find staff and launch projects. For example, with the DOS project, IGC initiated and staffed a team of experts in Kenya within three weeks of contract signing. This success has built confidence in both the Kenyan government and with the Kenyan people about US support, which has helped spread the message of US values. US Small Businesses like IGC play a large and instrumental role in supporting US government programs and priorities overseas. In Kenya, IGC hired a mix of US and local experts and started a local, college hiring program to train staff that will support the system long-term. Some of the trained staff have already been hired directly by IPOA and other Kenya government agencies. Implementation of projects overseas is different from doing the same work in the US. There are complexities and dependencies to the projects that do not come into play here – cultural differences, different ways of working and work styles, experience level of available resources, even power and internet accessibility – things that we do not even consider in the US. Based on experience implementing projects overseas, IGC has found that it is important to identify reliable local partners, execute implementations based on a defined methodology, and document everything. Soft Touch Project launch in April of this year. 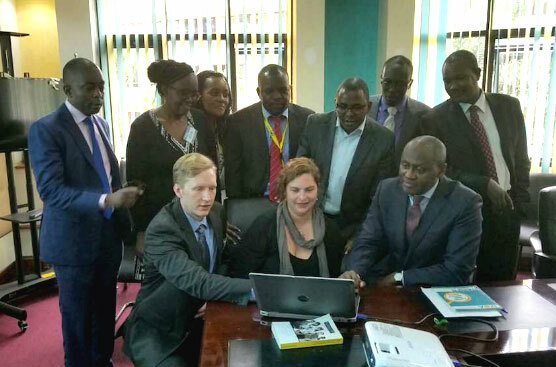 Seated: IPOA Board Chairman Macharia Njeru, US COR Courtenay Morris, US Technical Specialist Wesley Hill Standing: US Project Coordinator, IPOA Board Members, and IGC Principal, George Mwangi. The official launch of the technology transformation project. From left to right: IPOA CEO, Maina Njoroge, Contract Awardee Info Gain Consulting Principal, George Mwangi, Ambassador Godec, and IPOA Board Chairman, Macharia Njeru.